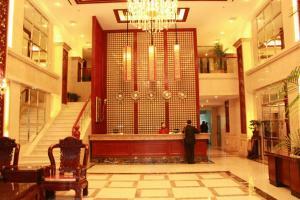 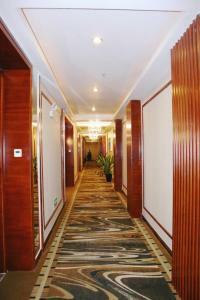 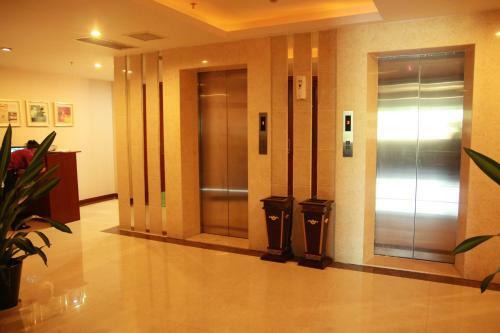 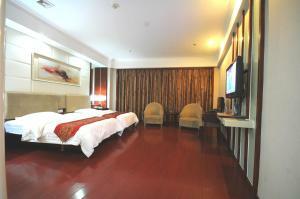 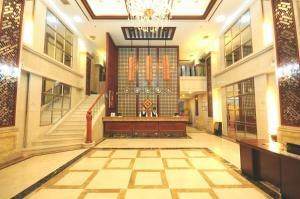 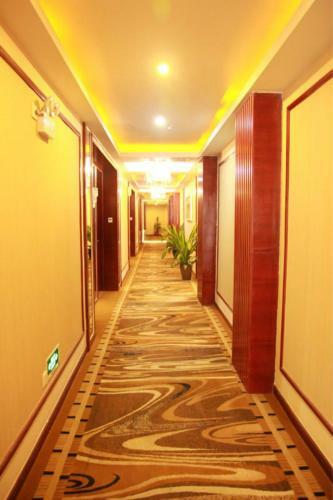 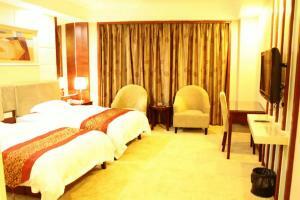 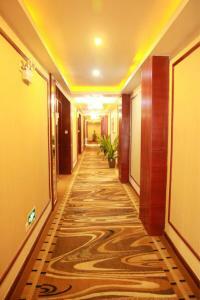 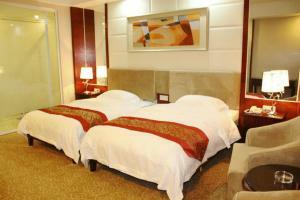 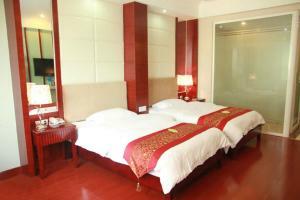 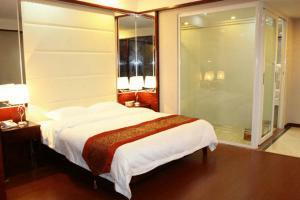 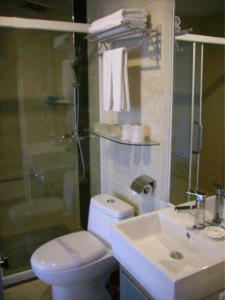 Guangzhou Yuncheng Hotel is situated in Baiyun District, which features several wholesale markets. 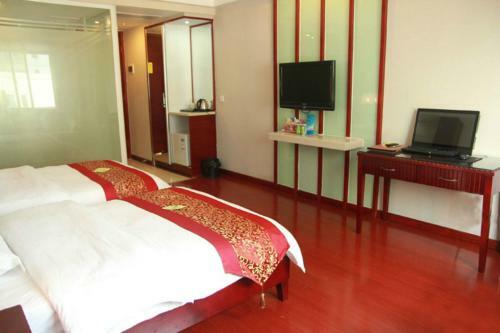 Right across from Wanda Square, it offers elegant rooms with free wired internet access. 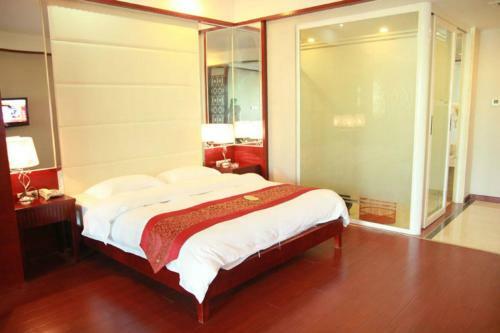 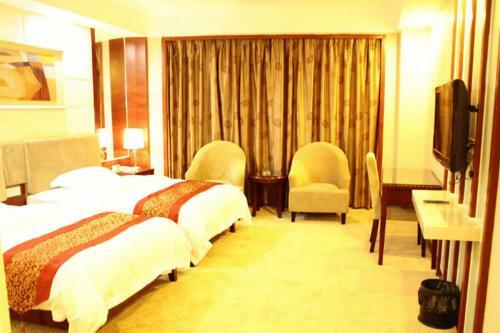 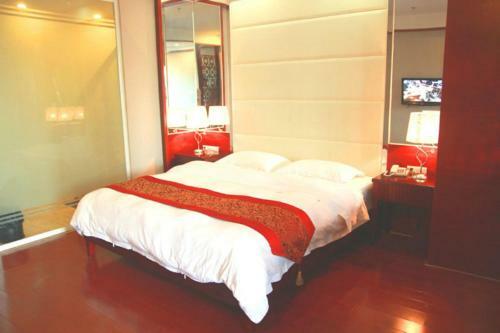 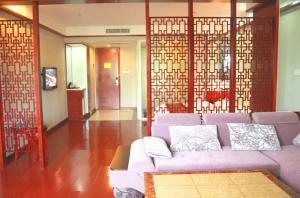 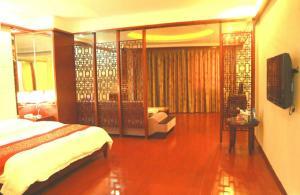 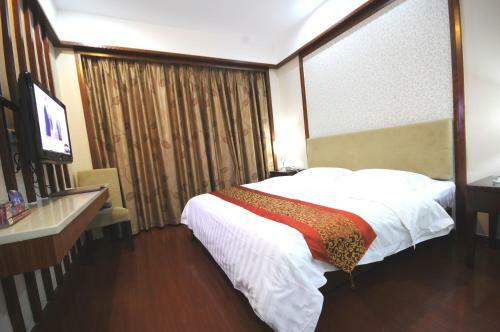 Rooms at Yuncheng Hotel are spacious and well equipped with air conditioning, LCD TV and a minibar/fridge. 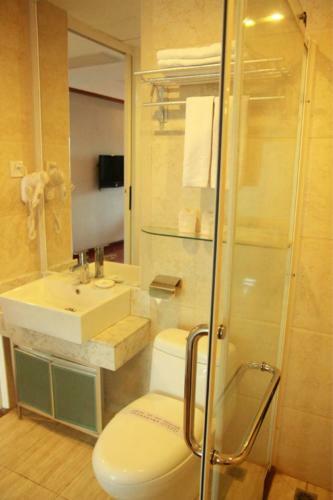 They come with a seating area and a private bathroom. 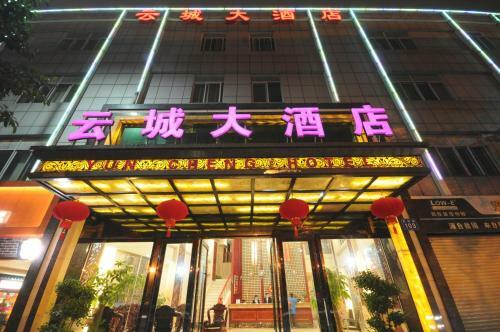 Friendly staff at Yuncheng Guangzhou help guests with laundry service and ticketing service. 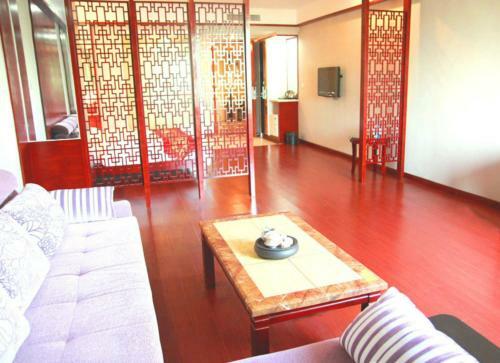 The hotel is surrounded by dining options, making it easy to sample authentic Cantonese cuisine. 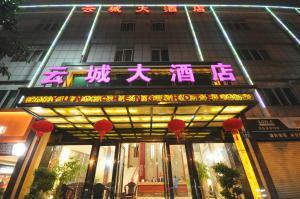 Guangzhou Yuncheng Hotel sits opposite Wanda Square. It is about a 30-minute drive from both Pazhou Exhibition Center and Baiyun International Airport.